red and blue laser light! 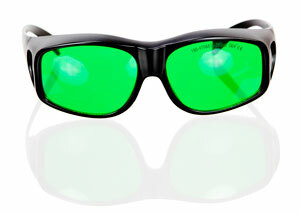 Blocking two separate wavelengths used to require two separate sets of glasses. Talk about inconvenient! Fortunately, we’ve solved that problem with these very special, double-coated lenses that block both red and blue wavelengths in one convenient set of glasses. 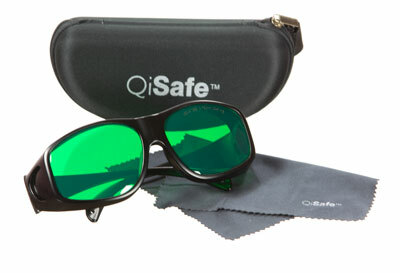 These glasses offer the ultimate protection for practitioners, patients and observers.